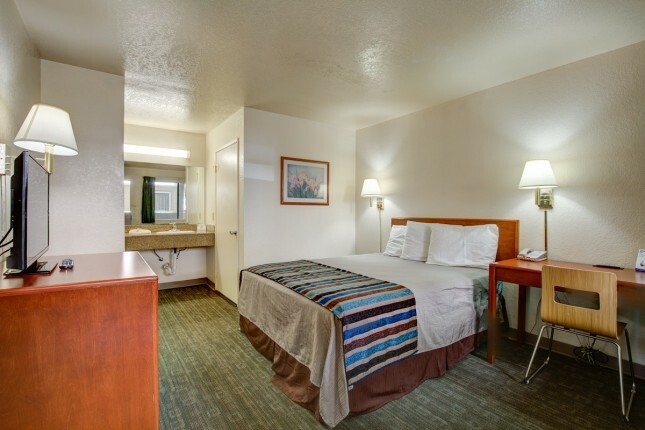 Standard non-smoking room with one queen size bed, flat screen TV, hairdryer,complimentary WiFi, wake up service available upon request. Also available complimentary morning coffee, and tea located in the lobby, and free self parking. AAA Rate- Valid Membership ID required. All Credit Card reservations are subject to a Hotel Preauthorization of fifty dollars plus one night stay with tax to validate credit card and reservation guarantee; either on or before Arrival Date. Rate Description: AAA Rate- Valid Membership ID required. 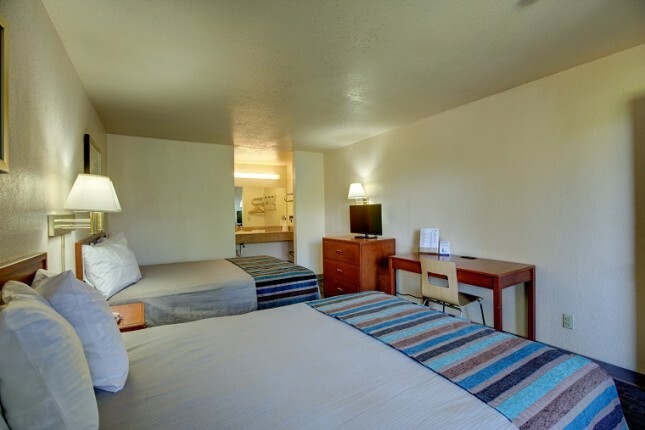 Only a short drive away from Los Angeles, Ventura and the Channel Islands, the Good Nite Inn in Camarillo, CA is the ideal spot for an affordable and cozy stay along the scenic Ventura Freeway. Rate Description: AAA Rate- Valid Membership ID required. 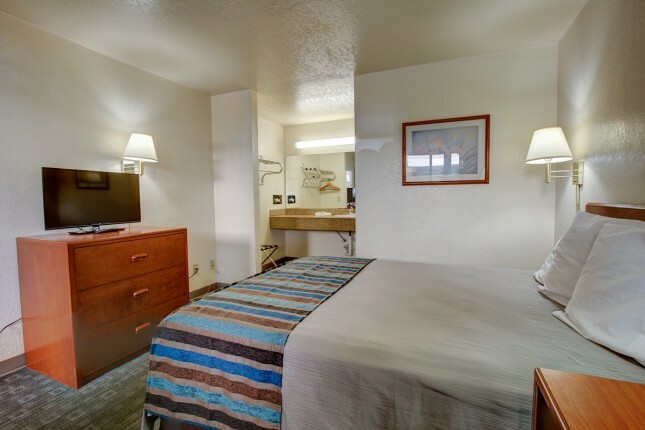 All Credit Card reservations are subject to a Hotel Preauthorization of fifty dollars plus one night stay with tax to validate credit card and reservation guarantee; either on or before Arrival Date.